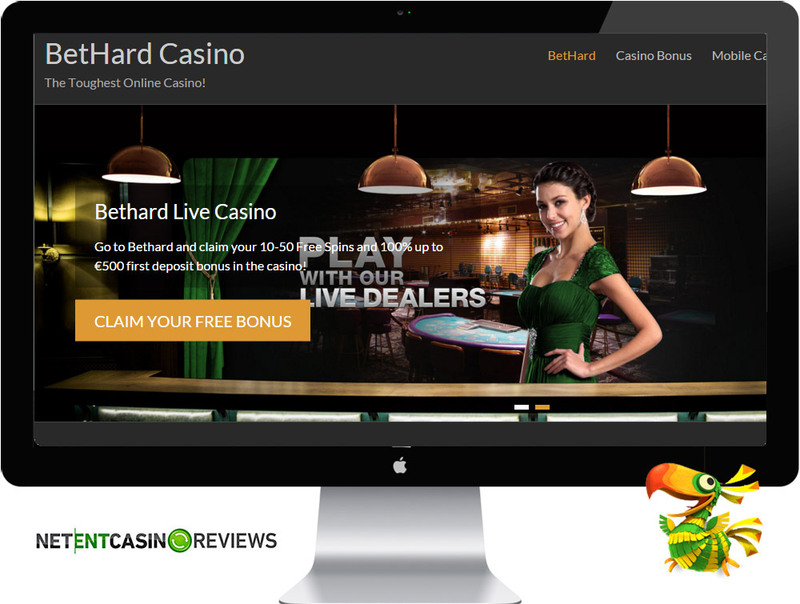 Bethard: The Toughest Online Casino! BetHard casino is a fascinating online casino enviorment that offers splendid casino promotions to all its players. The moment your register an account, you will receive 10 free spins for play on Starburst absolutely free. You do not need to make a deposit so as to claim your free spins. Apart from the free spins offered, the casino stretches further to award a welcome bonus of up to €200 as well as 20 wager free spins. The bonus will surely keep you entertained at the casino and players will also receive month bonus promotions. Players will get to enjoy playing more than 100 casino games from NetEnt and Microgaming. Bethard is a strong, masculine online casino with a human fist logo. The homepage is reminiscent of a men’s living room, the perfect environment to play your online casino games. Especially in your comfort seat with your tablet. Or you can take a seat in the leather barstools and feel strong to play at Bethard. 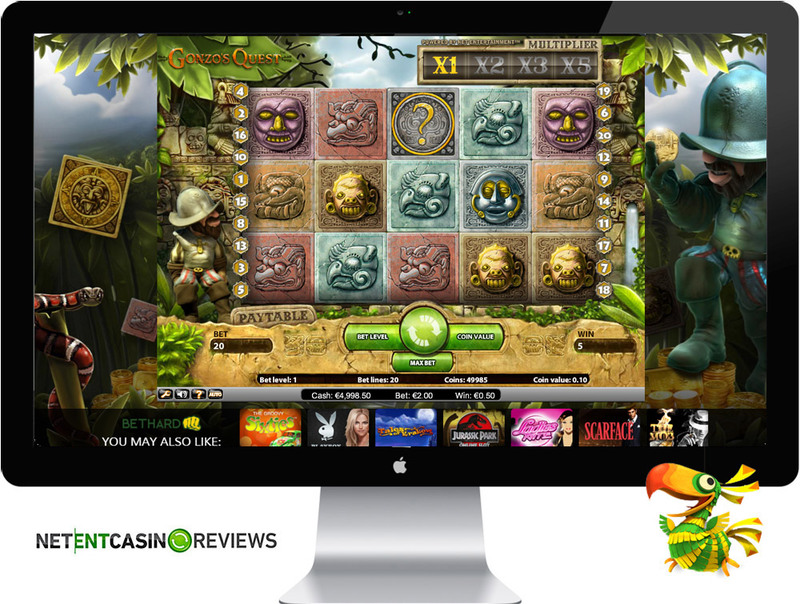 Bethard Casino is a newly registered casino that recently came into the online gaming world in 2014. The online casino is owned and operated by Worldclass Entertainment limited N/V and the same company also owns Norge Vegas, Sverige Kronan, Suomi Vegas. Bethard was previously known as CardBet and later changed their name since they were now expanding their gaming activities not to only focus on poker. The casino offers a wide range of popular gaming titles from NetEnt that include Golden Era, Lights, Gonzo’s Quest, Steam Tower, Tornado and many more. The casino also offers a live dealer room offering a dozen of virtual table games. New players will be welcomed with a bonus of €500 on their first deposit and you will be awarded with addition 100 free spins for play on Starburst. Players can also enjoy playing their favorite NetEnt games via mobile and the casino offers a variety of payment options as well as great customer service. Although its customer service is not available 24hrs online, it ensures to respond to all emails promptly. Not only will you enjoy playing your favorite casino games at Bethard. Players also have access to sports betting. Bethard Casino offers different types of regular and exclusive bonuses. Regular Bonuses: The casino offers a no deposit bonus of 10 free spins that is immediately credited to your account as soon as you register an account with the casino. The free spins are for play on Starburst. 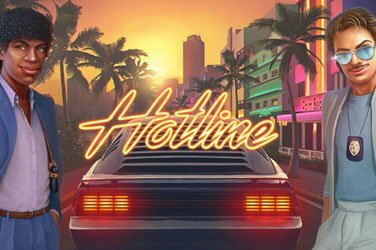 Furthermore, upon making your first deposits, you will be awarded with a match deposit bonus of 100% match up to €500 with 100 free spins.The free spins offered are for play on South Park Reel Chaos, Scarface, Gonzo’s Quest, Starburst, Crime Scene or Fisticuffs. The bonus expires after 30 days. 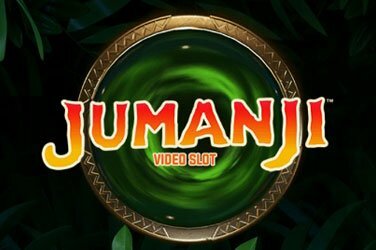 Exclusive Bonuses: The casino offers a monthly bonus program for its exiting players and the bonuses offered include math deposit bonuses and free spins. Wagering Requirements: For players to cash out their bonus, you are would have to meet a wagering requirement of x25. The online casino has different types of deposist and withdrawals. View the limits and the payment process below. Withdrawal Process: Withdrawals are processed instantly for ewallets and other banking options take 2 to 5 working days. You can contact the customer support through email ([email protected]) and live chat. The opening hours of the customer support are 08.30 – 01.00 CET daily. Available Languages: English, Swedish, Norwegian, Finnish. The response time of the Bethard support team is fast and adequate. Bethard Casino is powered by NetEnt and Microgaming with its gaming platform running via Tian casino platform. Its software offers easy navigations and players can access Sports, Casino, Live Dealer Games and Promotions. 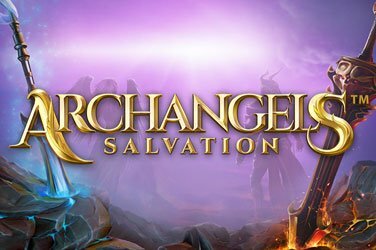 Players can enjoy great gaming action via both desktop and mobile platforms. The games are also split in categories making it easy for players to navigate through the site. The software offers a verity of payment options and secured with SSL encryption. Its games are proven fair by independent audits and players can opt to play the games for fun or real money. 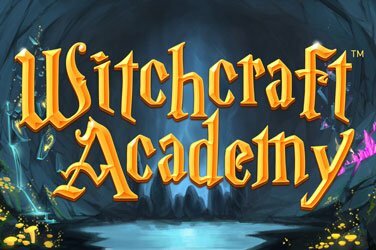 The games deliver superb graphics and the features offered include autoplay, skill stop, player hand history, statistics and many more. Bethard offers an entire suite of mobile games for NetEnt and Microgaming. Players will enjoy playing their favorite NetEnt Touch games. You will also get to enjoy playing popular mobile game titles form Microgaming and players can play exciting progressive jackpot titles such as Mega Moolah, Mega Fortune and others. Live Casino Software: Players will enjoy playing a variety of live casino games at Bethard Casino. At Bethard Casino, players can enjoy playing more than 300 casino games via desktop and more than 100 games via mobile. 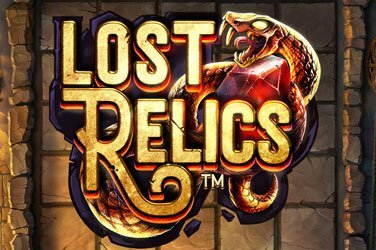 Its slot games come in various themes and players have a selection of slot themes such as adventure, treasure hunt, sports, ancient Egyptian and many more. The casino offers a wide range of slot titles that include Starburst, Lights, Gonzo’s Quest, Steam Tower, South Park Reel Chaos, Mega Fortune Dreams jackpot and many more. You can also enjoy playing various table games and the casino offers a wide array of blackjack variations that include Single Hand Blackjack, Multi-Hand blackjack, Classic Blackjack, and Atlantic City Blackjack. 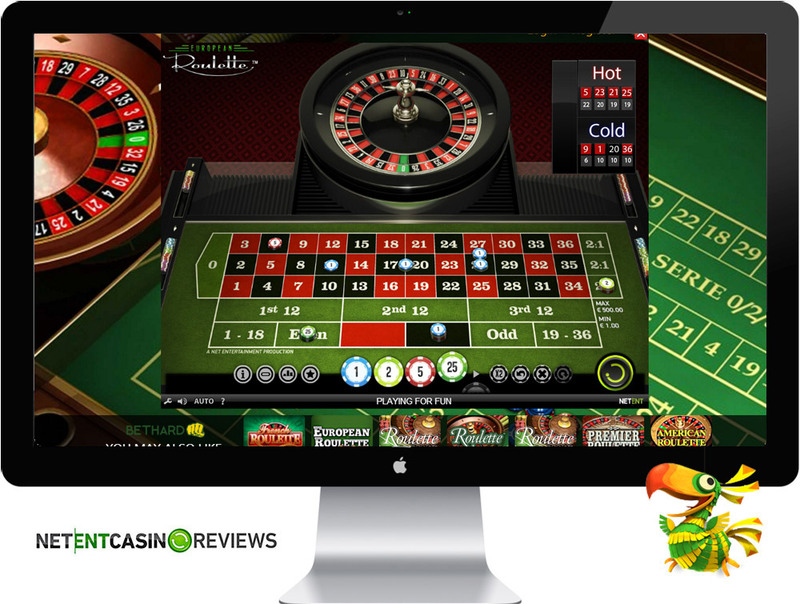 For roulette lovers, players can play French roulette, European and American Roulette. The games are also available for live game play. Its live casino games offered include Live Roulette, Live blackjack and Live Baccarat. Other games offered include Red Dog, Baccarat, Let It Ride, Caribbean Stud, Video Poker and many others. The video poker variants allow players to play with 1 up to 100 hands simultaneously. NB. All NetEnt RNG games are available, NetEnt pooled jackpots include Hall of Gods Jackpot, Mega Fortune Dreams Jackpot, Mega Fortune Jackpot, and Arabian Nights Jackpot. The NetEnt Local Jackpots offered include Bonus Keno Jackpot, Cosmic Fortune Jackpot, Super Lucky Frog Jackpot, Icy Wonders Jackpot, Geisha Wonders Jackpot, Tiki Wonders Jackpot.